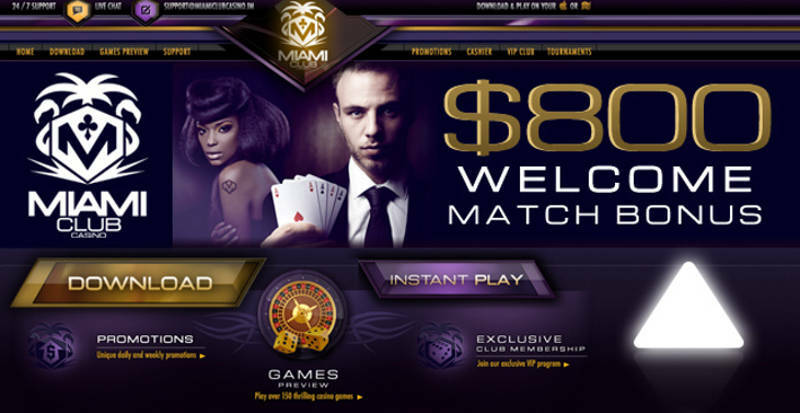 The next time you’re in town do make a stop at one of our top USA online casinos, Miami Club. The operator is known for its lucrative bonuses, array of WGS games (formerly Vegas Technology), clear-cut rewards program, tournaments and great support. 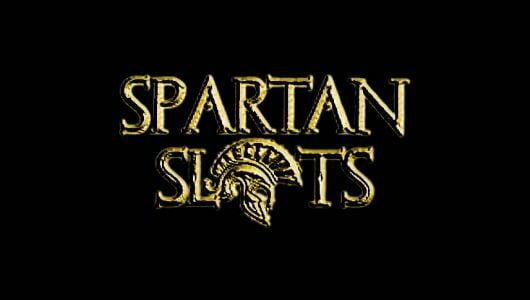 Armed with a cocktail of 150 downloadable and browser-based casino games you can pick and choose from a nice assortment of 3, 5 and progressive slots machines, blackjack as well as roulette variants, mobile casino games, specialty games (keno or bingo) and video poker. The games are easy to install and the registration process is a breeze. What sets Miami Club apart from the other friendly U.S casinos is that it’s been in business for more than a decade. The operator is licensed in AntillePhone Curacao, this casino has exemplary service to its players over the years. Miami Club is considered the ”Best Pay For Your Play” casino, as you play you’ll earn comps, you can decide how you’d like to redeem those points-for cash, slot play or even better earn more comps! Plus moving up the tiered VIP program is fast and easy. In fact most players move from ‘Flamingo’ (lowest level) to ‘Downtown’ (next level) during their first couple of visits but more on it in a bit. The casino not only accepts American players but players from the United Kingdom, Australia, New Zealand, Europe and from across the globe. Restricted countries: Canada, Costa Rica, France, Israel, Moldova, Netherlands Antilles, Holland (The Netherlands), South Africa plus 7 U.S states that include New Jersey, Louisiana, Missouri, New York, Kentucky, Washington State and Maryland. Want to extend a limited bankroll? If this is the case I’m happy to inform you that Miami Club Casino offers you a bonus package of up to $800 spread out over 8 consecutive deposits. The first sign on bonus is 100% up to $100. To redeem the bonus visit the ‘Cashier’ section, choose the deposit method you wish to use (Bitcoin, credit card, Neteller or Skrill), register your account and then click on the button marked Cashier. Select the ‘Welcome Bonus’ option, once your payment is cleared the bonus will be credited to your account immediately. To be eligible for the site’s bonus offer you must deposit a minimum deposit of $25. 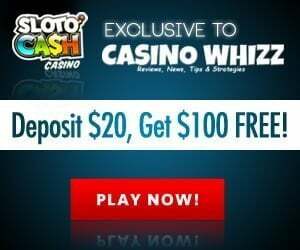 Therefore, on a deposit of $100 your deposit will be matched with a bonus of $100, play with $200. You can only withdraw your winnings gained from the bonus once you’ve turned it over 35 times. It works like this, $100×35=$3,500 is the amount you must wager before a cash out is permitted.If you accepted the bonus you are not allowed to wager more than $10 per spin and cannot be combined with the other bonus packages. Games that contribute 100% towards the completion of the wagering requirement are all slots, keno Bingo Bucks, Dazzling Dice and Poker Slots. Other games that count towards the WR are blackjack, video poker 10% and other table games 35%. If you don’t know how the play-through attached to the bonus is calculated visit this page: https://casinowhizz.com/casino-bonuses-wagering-playthrough-requirement-explained/. 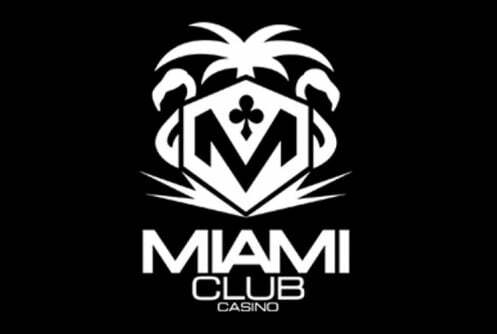 Regular depositors are looked after well, as mentioned in the opening paragraph Miami Club’s retention program is one that really works for high rollers. It begins with Flamingo right up to Millionaire’s Row. As you grapple your way up the VIP ladder so will the amount of perks you earn increase. 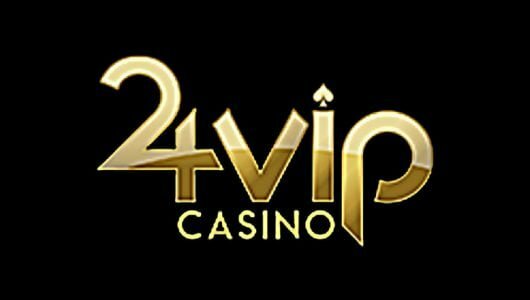 VIPs receive match bonuses on their deposits, special week and weekend bonuses, increased comp point rates, faster cash outs and weekly bonus rebates of up to 25% (Millionaire’s Row). Miami Club runs on the WGS Technology platform which has been in operation for more than a decade first under the guise of Vegas Technology. Even though the company’s name keeps on changing I’m happy to say that the games don’t. 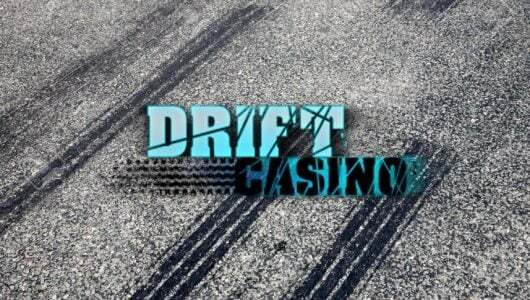 In terms of its game selection you can pick and choose from 150 divided into slots, table games, progressives, video poker and specialty games like Dazzling Dices. Graphics wise the games look okay but their graphics are not as sharp as that of Betsoft and Net Entertainment games. On a personal note the games come across as ”lightweight” yet with impressive slot titles such as Karaoke Cash, Jurassic Park, Fruit Cash, Atomic Jackpot, Dragon Master and Black Magic. One of the big positives is that the games download very fast onto your system and load fairly quick even when played on a mobile device. What makes the game library even more interesting is the addition of progressive jackpot slots that offer 6-figure payouts. Miami Club’s tournament system could best be described as sublime and one of the great strengths of the WGS software package. Here it offers a nice choice of tournaments but slightly different from the ones I’m used to. 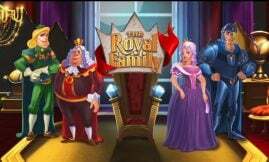 To begin with the winner is not determined by an “accumulated payouts” system used by Microgaming or RTG casinos, it’s based purely on your tournament bankroll which fluctuates on every spin or hand played. This allows players to think outside the box and to come up with a set strategy that helps them to maintain their position on the leaderboard. Support can be contacted 24/7 be it through email ([email protected]), instant messaging (live chat) or telephone. I’m quite happy with the site’s support especially its live chat. When you contact live support state the nature of your query and provide your player details. The only caveat I have with Miami Club is that it does not show a padlock security system of sorts which states that all your private information is encrypted. As an active player at the site I can vouch despite the lack of this information that your private details are safe and secure. The casino says that the random number generator of its WGS casino games are tested often but it does not corroborate this at its website neither does it post any audited report. Even though it lacks this and being licensed in what we call a loosely-regulated jurisdiction it’s one of the better USA-friendly casinos we’ve come across and played at. Since it accepts players from the U.S we understand that its banking options are a bit on the low side. You can fund your account with one of the following: Bitcoin (available to all), wire transfer or check is available to U.S customers while the rest of the globe can use EcoCard, Skrill or Neteller. Withdrawals through ewallets are cleared within 48 hours, bank transfers anything from 7 to 10 days and checks take 14 to 21 days. The maximum weekly withdrawal limit is $2,000 (8-10k monthly) but I’m inclined to think that Bitcoin and VIP players can withdraw way more. All checks are sent via Fed Ex.